The release of Disney’s latest film has been advertised for about a month now and they have finally arrived at Japan Disney Stores! Looks like the gangs all here in all their plushy glory! 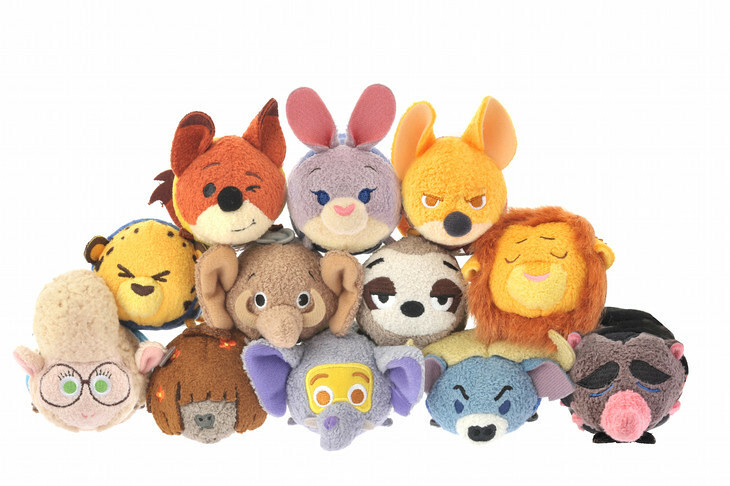 This is an especially rare treat given that this tsum tsum batch release is of the double digits. Spot anyone missing? Gazelle is not part of the Japan release and is exclusive to the US. It’ll be interesting to see which ones will be last to go.